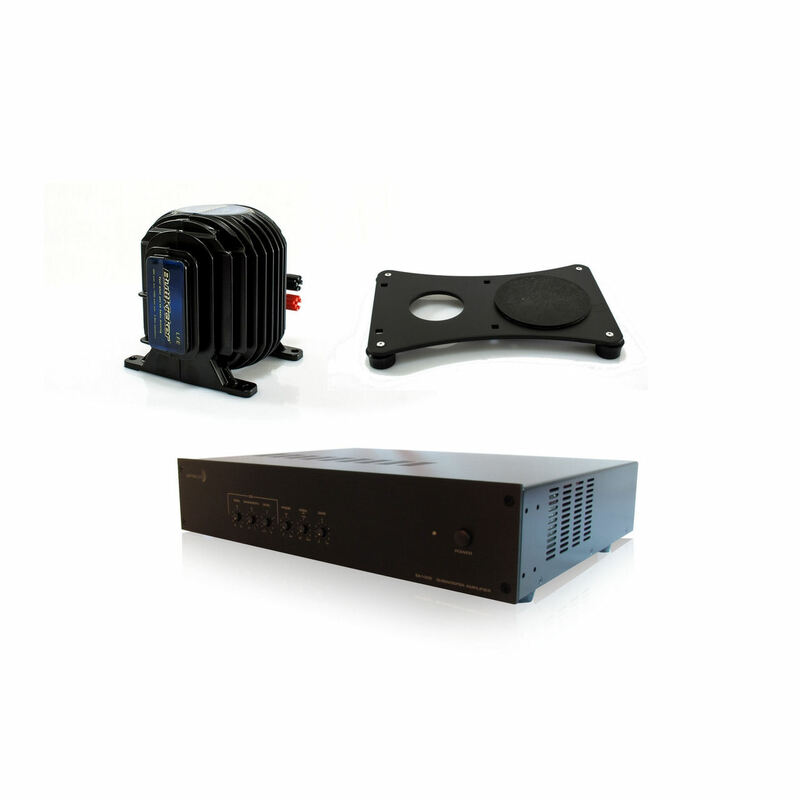 Engineered to provide flexibility, ample power, and reliability, the Dayton Audio SPA250 delivers high fidelity subwoofer amplification and is tailored for home audio and home theater audio systems. 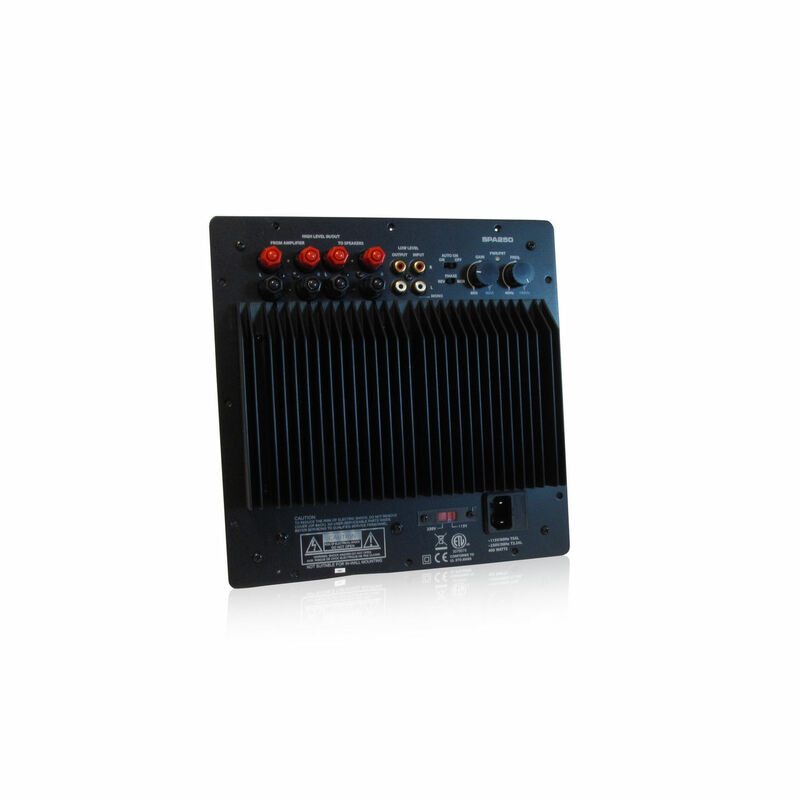 The Dayton Audio SPA250 subwoofer amplifier produces 250 watts of clean power output, and combines with a host of flexible user options to make it an unbeatable choice. 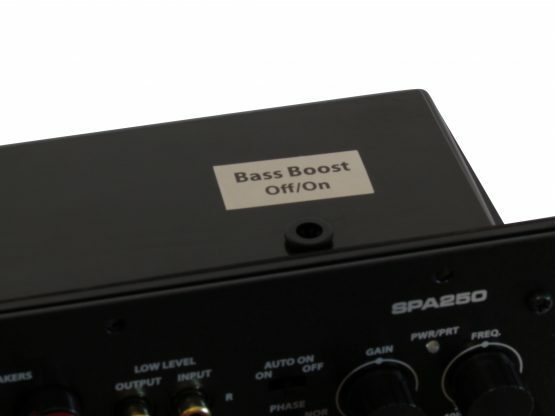 A user-configurable bass boost circuit creates a 6 dB peak at 35 Hz, which allows sealed subwoofer designs and certain ported enclosures to achieve their optimum bass extension and maximum “flat” output. 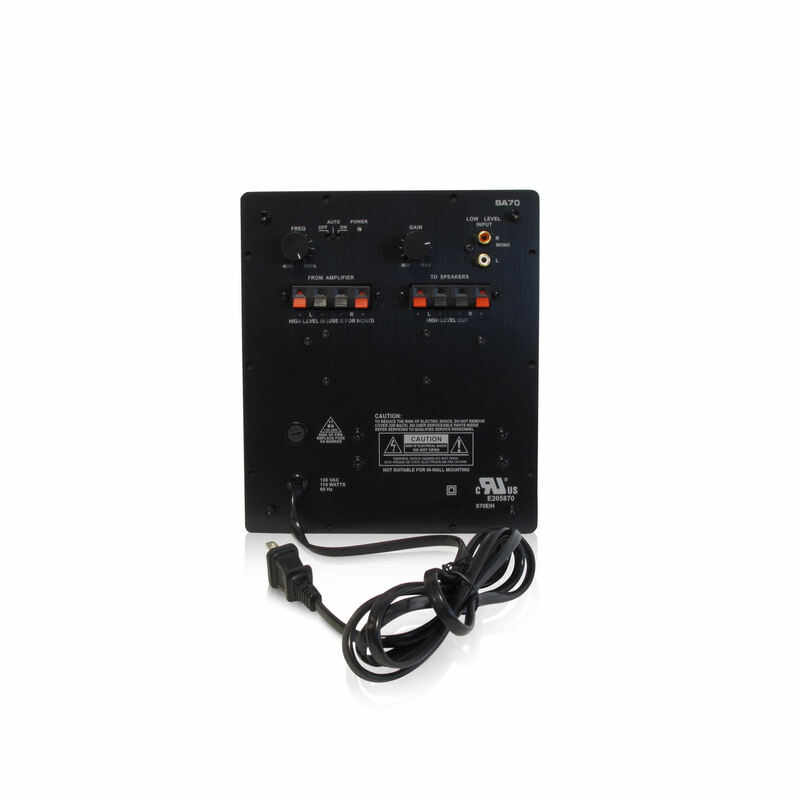 The SPA250 features RCA line level and banana jack speaker level inputs and outputs, automatic power-on that is triggered by any audio input signal, and a phase reverse switch to match the subwoofer to your room and your other speakers. 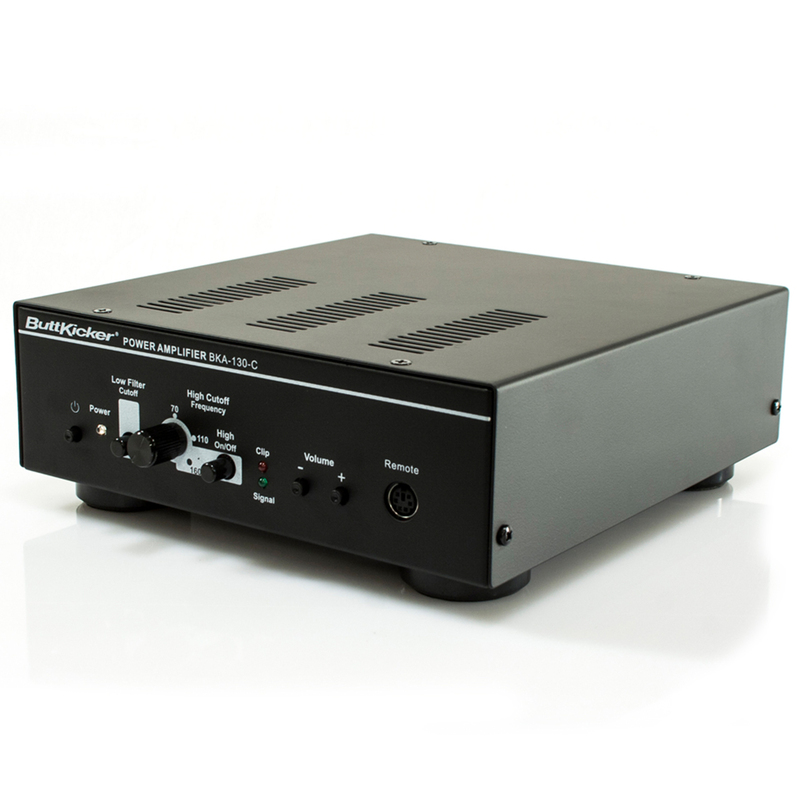 A single amp can accept a stereo input signal and combine it into mono, which is preferred for sub bass reproduction. 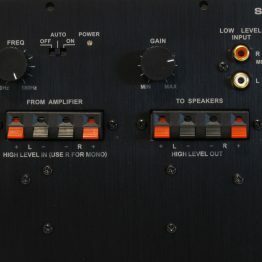 A preamp or receiver’s LFE output may be connected to the SPA250’s Left (mono) input. 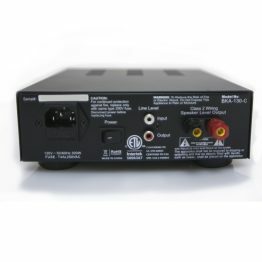 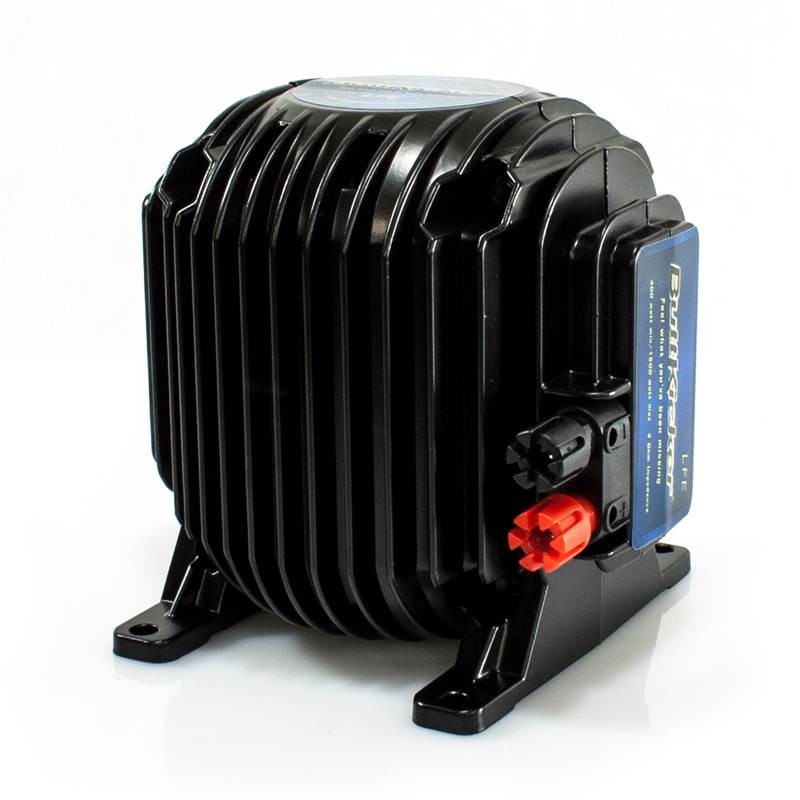 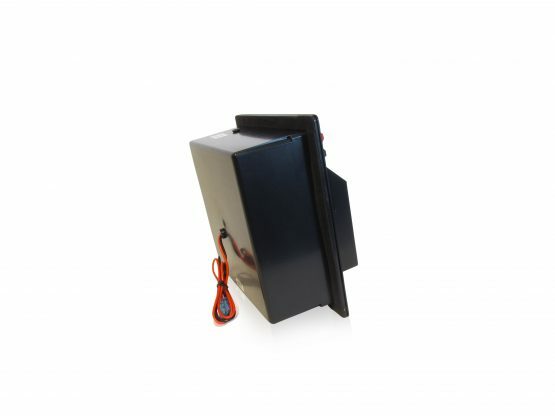 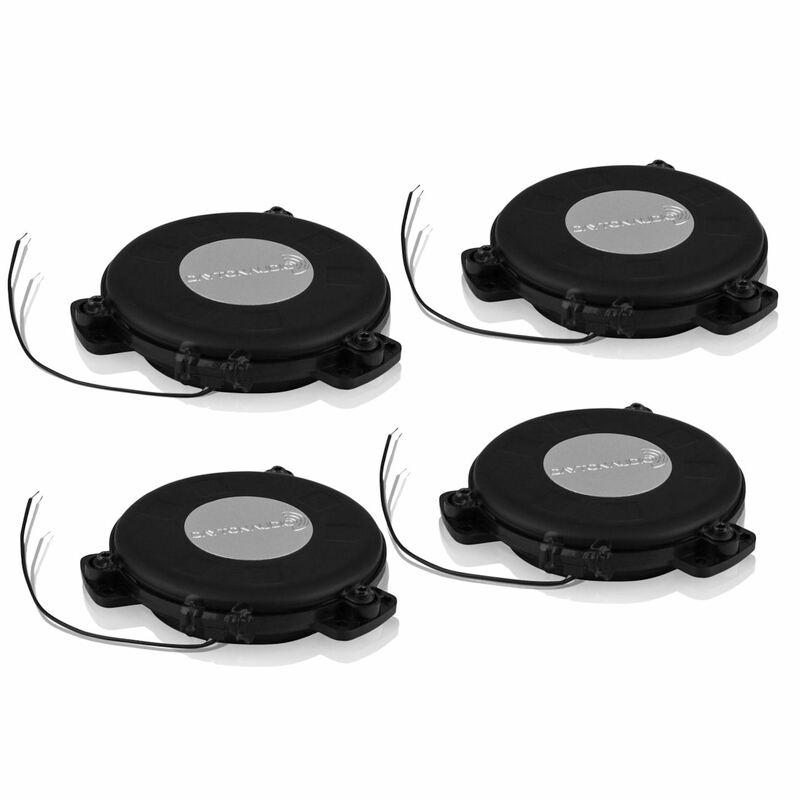 The internal low pass crossover is fully adjustable between 40 and 180 Hz, and of course the amp has built-in protection against internal and external faults. 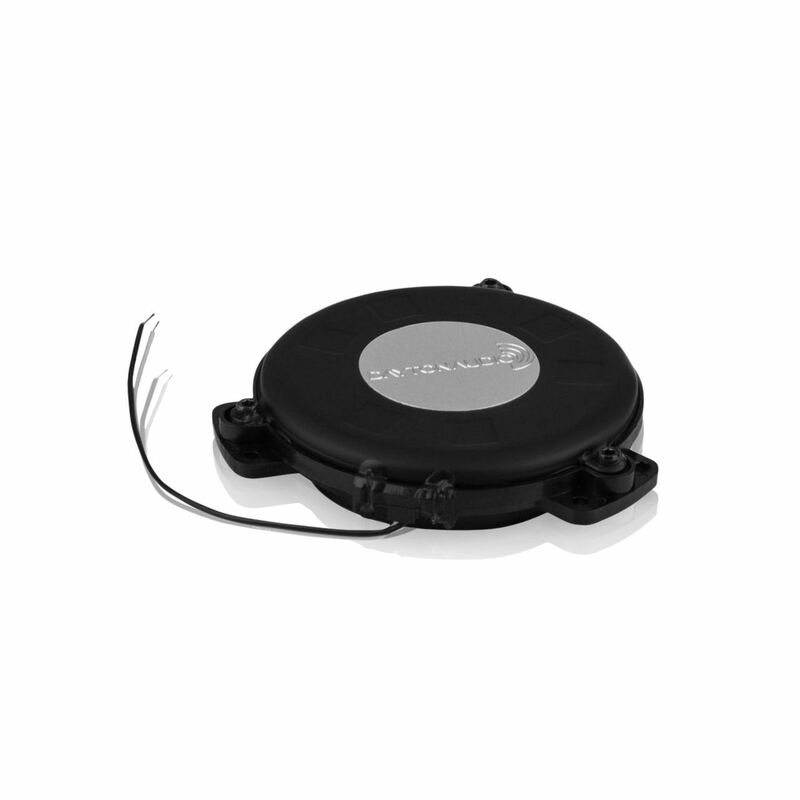 • Measured power output: 156 watts RMS into 8 ohms @ 0.1% THD, 252 watts RMS into 4 ohms @ < 1.0% THD • Signal to noise ratio: 90 dB A-weighted • Input impedance: 10.4K ohms • Bass boost: Switchable, 6 dB @ 35 Hz • Low pass adjustment: 40 Hz to 180 Hz • Phase adjustment: 0º (normal) 180º (reverse) • Power requirements: Switchable, 115/230 VAC, 50/60 Hz • Dimensions: 9-13/16″ W x 9-13/16″ H x 5″ D • Cutout dimensions: 8-1/2″ W x 8-1/2″ H.